Engage your learners with this spring-themed self-checking literacy activity! These 20 puzzles will help Kindergarten, first, and second grade students practice compound words. An anchor chart is included for you to introduce or reinforce the concept of compound words. The puzzles and anchor chart are in color and black and white, for your printing preference. Are you looking to extend your students' learning after they've mastered the concept of compound words? Have them create sentences or a narrative of their own using the compound words from this activity. There are two worksheets that differentiate students' learning needs through writing. Two recording sheets are included for students to write the corresponding compound words they matched while building each puzzle. Simply print the puzzles (card stock recommended) and laminate for durability. You can copy the recording sheets for individual use, or place a copy in a sheet protector for students to reuse with a dry erase marker. Enjoy using this word work activity in as an independent literacy center or in a small group. 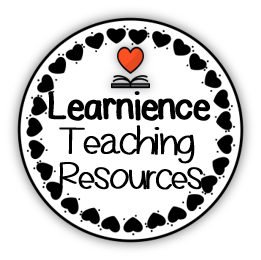 Visit my store for more elementary resources!